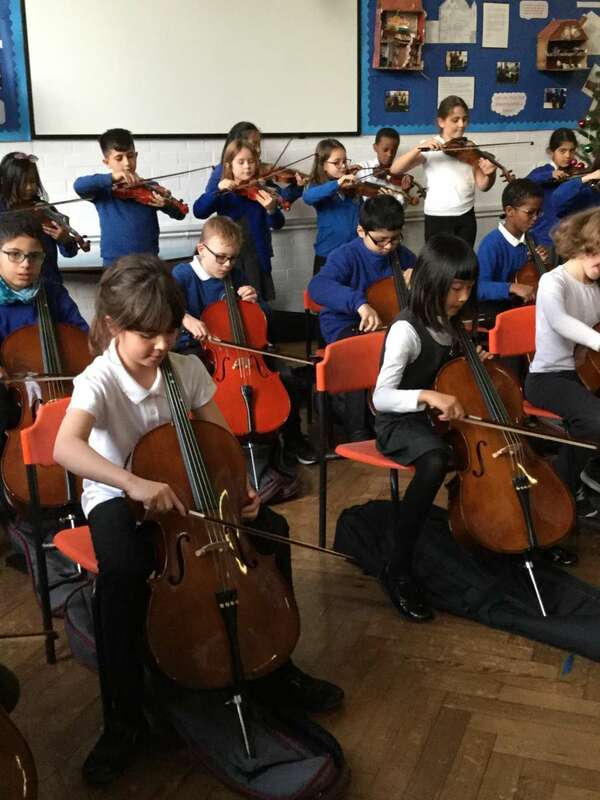 Years 4, 5 and 6 in concert! 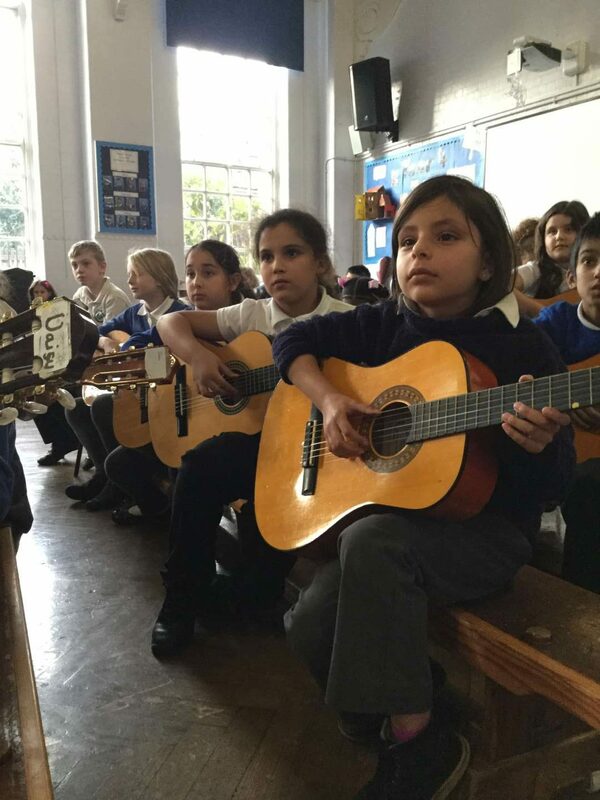 All children in year 4 performed in a concert in the junior school. 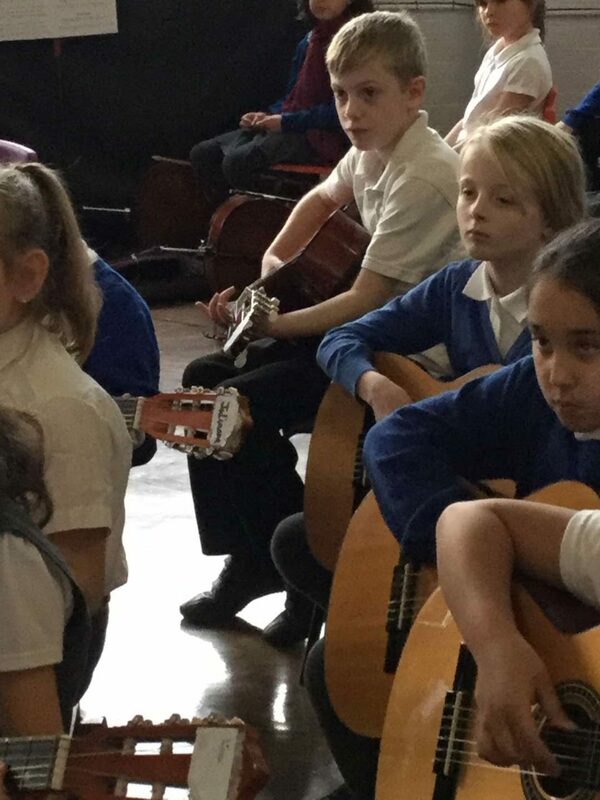 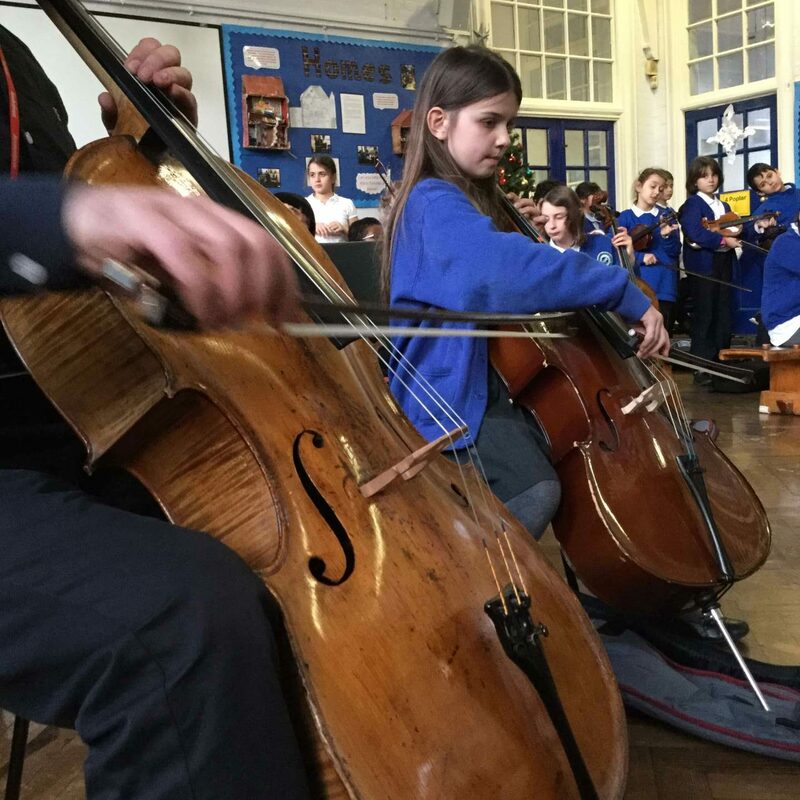 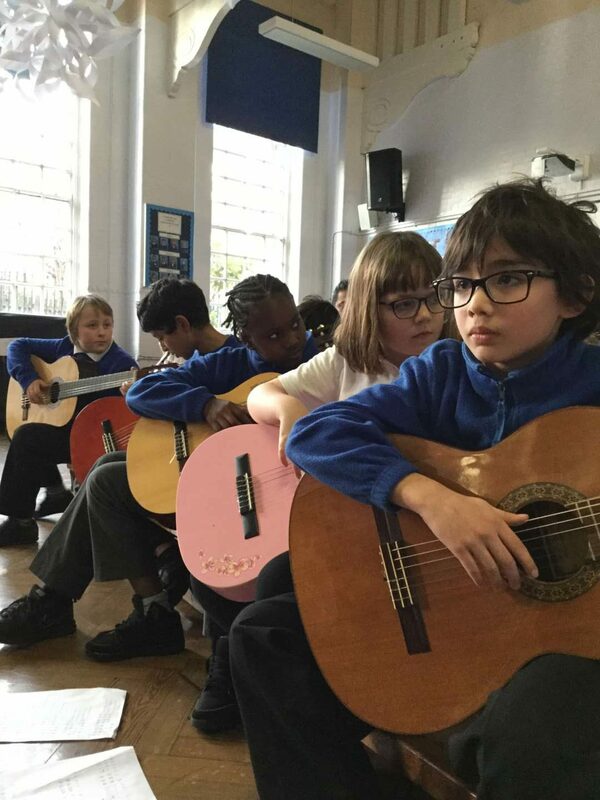 They were joined by those in years 5 and 6 who continue to have music tuition. 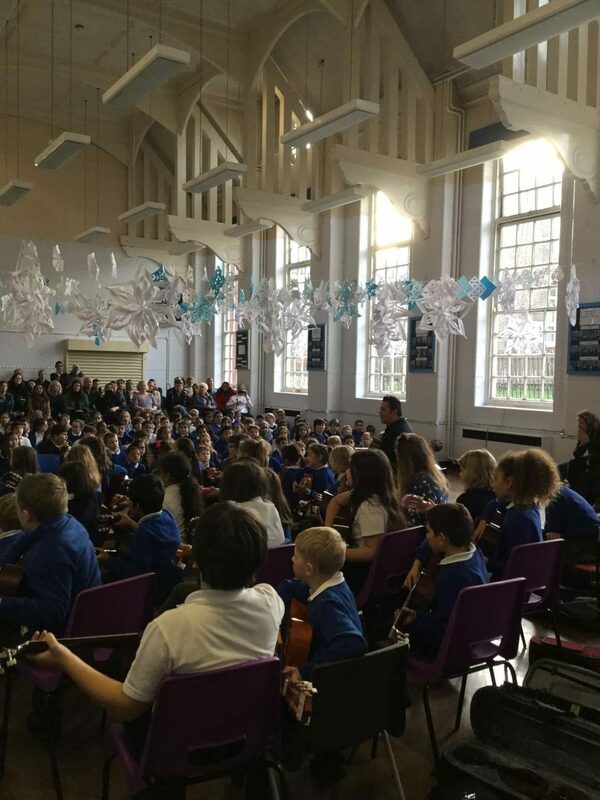 The concert was enjoyed by all – well done everybody!